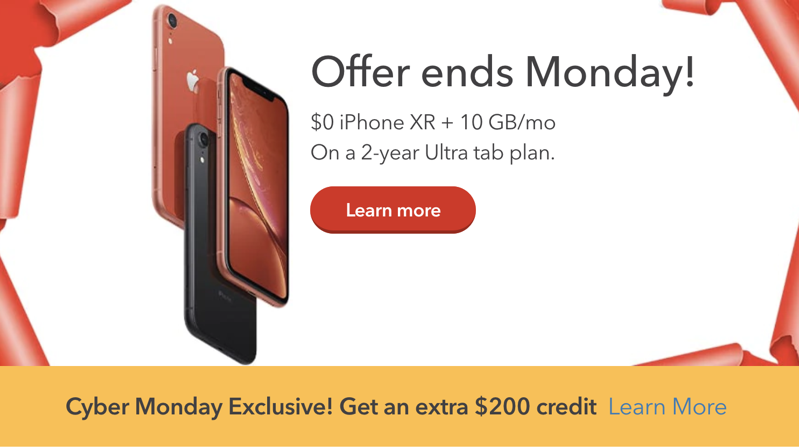 We’re a bit late on posting this one, but Rogers is also offering a Cyber Monday deal on the iPhone XR, which is similar to an offer from Telus. Rogers says for new and existing customers, they can get an iPhone XR for $0 on an Ultra Tab plan, with a 10GB plan (2GB + 8GB bonus), for $115 per month (after $5/month credit for 24 months). 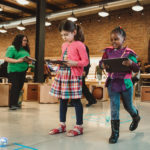 The bonus part is a $200 bill credit for new activations or upgrades. Telus is offering a free pair of BeatsX (worth $150, but on sale for $90 at The Source). Rogers says the $200 bill credit will be applied on your first or second bill. Do note after your term is up for this iPhone XR, your bill increases to $120 per month, as the $5/month credit expires. If my math is correct, this offer over two years works out to a $59/10GB plan, on top of paying $1029 for your iPhone XR (or $829 for your XR and $67/10GB per month).